31 Days of Holiday Travel continues! 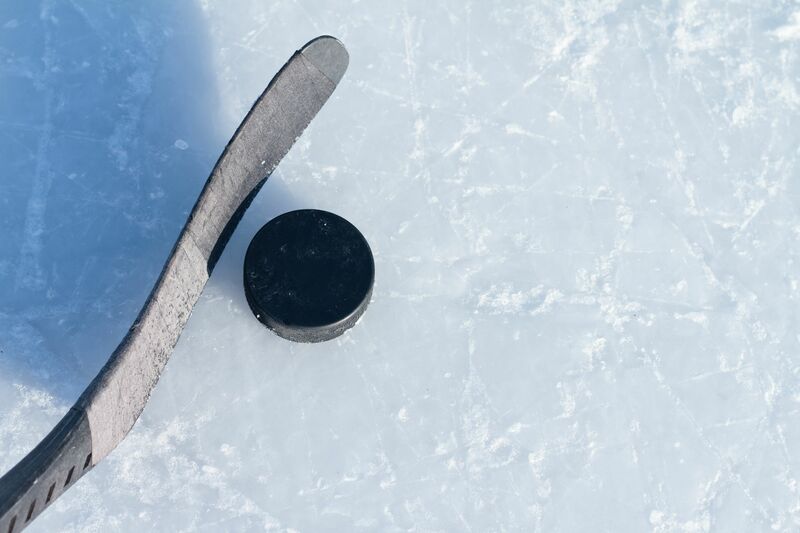 Nothing better in the winter than watching an intense hockey game with a cup of hot chocolate in hand, watching the seasonal ballet performance of the Nutcracker, or celebrating Hanukkah with the family. 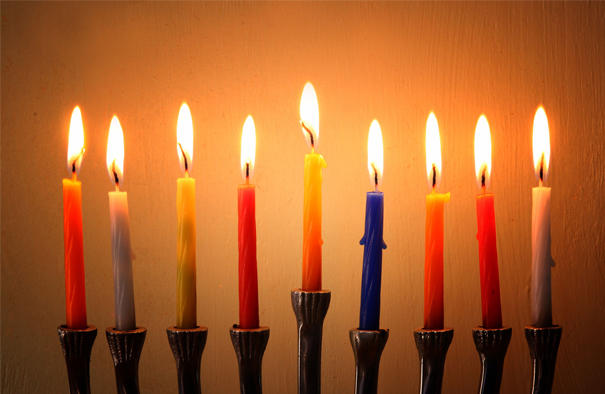 DURHAM, NORTH CAROLINA: The Hanukkah Festival kicks off December 11. Experience themed games like Pin the Candle on the Menorah, Ultimate Jewish Tic-Tac-Toe, and more! CHARLESTON, SOUTH CAROLINA: Home to the oldest continuously operating synagogue in the United States. Experience Chanukah in the Square on 12/29. DECATUR, GEORGIA: Experience 4 Chanukah Celebrations and a Grand Menorah Lighting! NEW YORK CITY: See the world’s largest menorah–a massive 9-meter-tall display that is lit each evening during a ceremony that includes dancing and plenty of sufganiyot to go around.